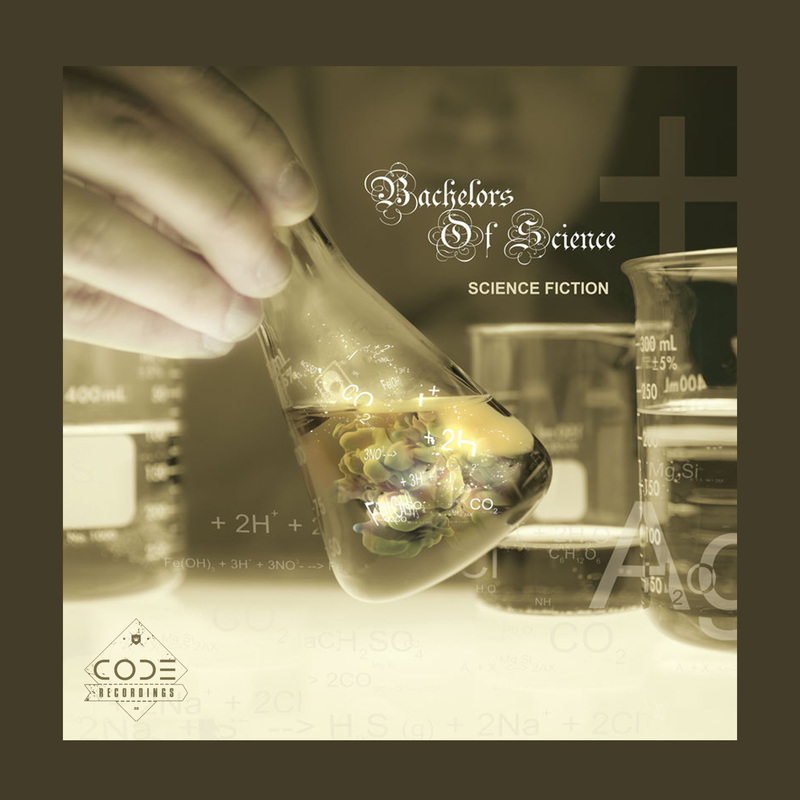 Science Fiction” – The debut album from Beatport award winning artists, Bachelors Of Science. As featured on Ministry Of Sound, 1Xtra, BBC Radio 1, Kiss FM and more. 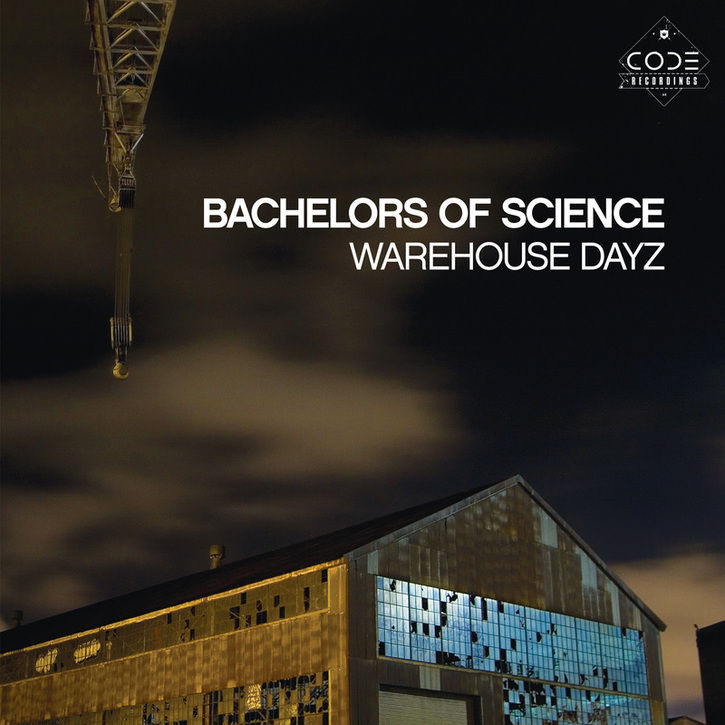 Out now on CODE Recordings.